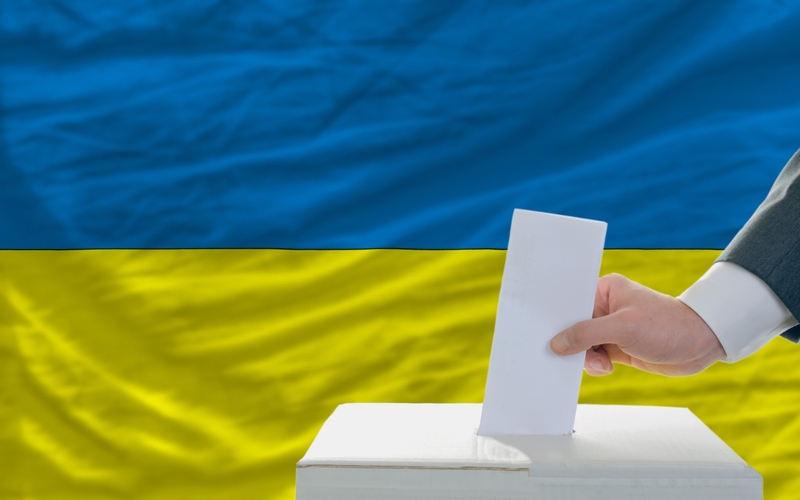 The official presidential election campaign kicks off in Ukraine today, on December 31. The Presidential elections to take place on March 31, 2019. The pre-election campaigning shall be allowed from the next day after a candidate’s registration and until 0:00, March 29, 2019. The results of the elections shall be established up to April 10, 2019, inclusively. The schedule was approved only for the first round of elections but if any of the candidates gain more than 50% of the votes on March 31, 2019, then the second round of elections should take place on April 21, 2019. In such case, according to the agency, the Central Election Commission will be forced to officially announce the results of the election up to May 1, 2019, inclusively and the inauguration of the recently elected president should take place up to May 31, 2019, inclusively. Moreover, the Commission made amendments of the list of the abroad polling stations created on the permanent basis by the order of the commission dated April 12, 2012.